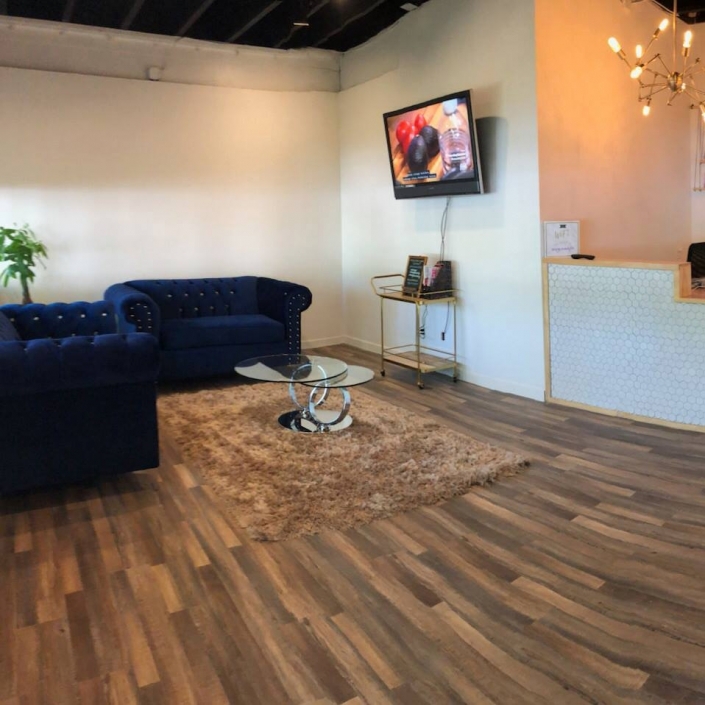 A unique studio featuring microblading and lash services and education. We’re committed to our guests and ensuring Artists have a thriving career in Beauty. 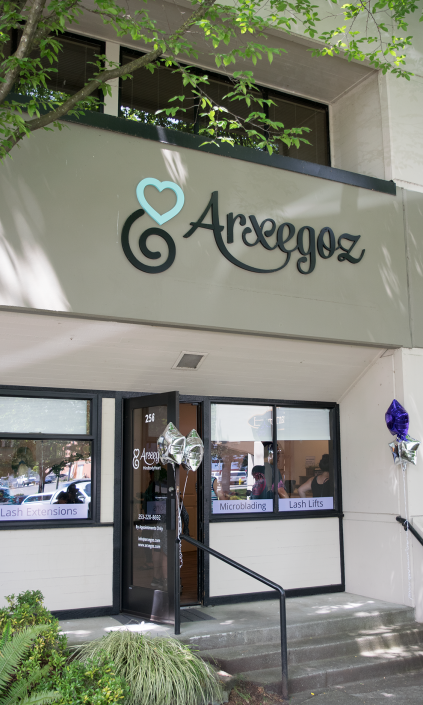 Arxegoz Beauty is South Seattle’s premier Lash Studio and Academy. Our mantra is “Mind, Body and Heart.” This holistic approach flavors everything we do. 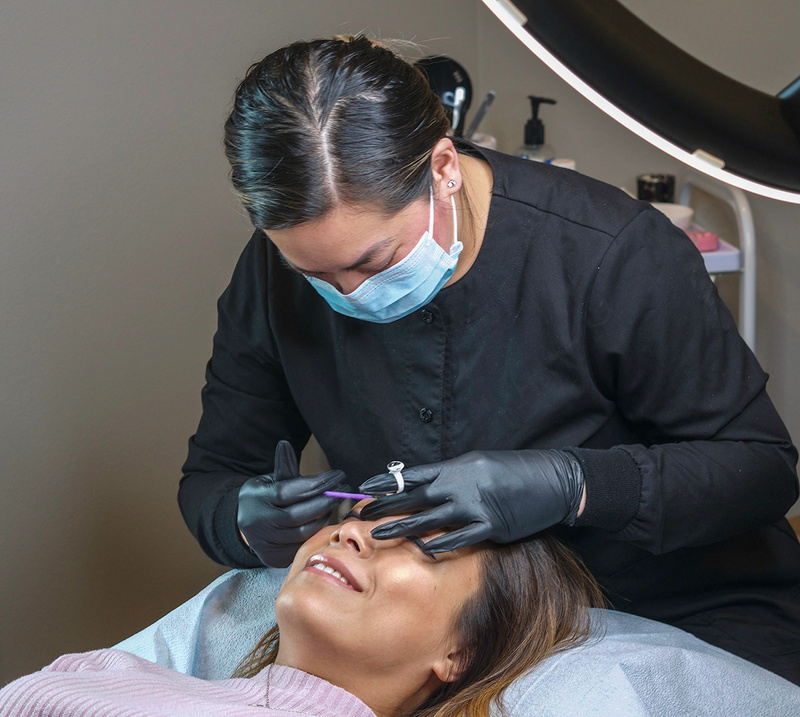 We provide microblading and lash services, as well as professional development for beauty artists looking for new skills and certification through professional education. We value our guests like family and work to make Arxegoz Beauty a studio of choice for beauty, pampering and relaxation. 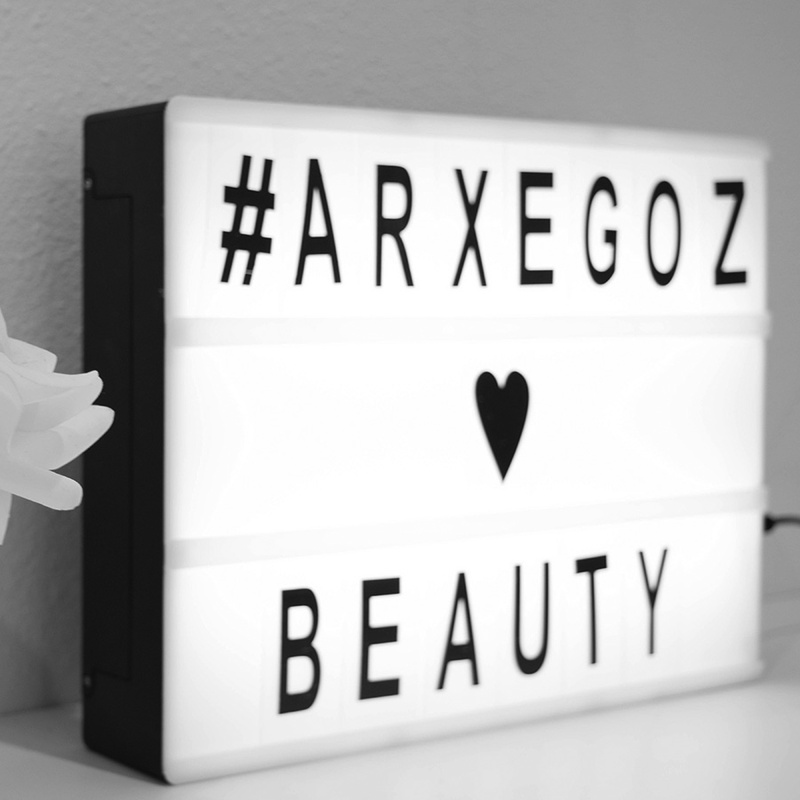 We want your Arxegoz Beauty experience to be extraordinary. Come in for a visit to find out just what makes us special in the beauty scene. We’re committed to empowering artists and offer eyelash extension, lash lift and microblading certification, training and mentoring to budding and seasoned beauty professionals. Our Lash Academy and rental space through AB Beauty Studio gives independent artist the tools to have a thriving career in the beauty industry. For Groups & Beauty Teams. 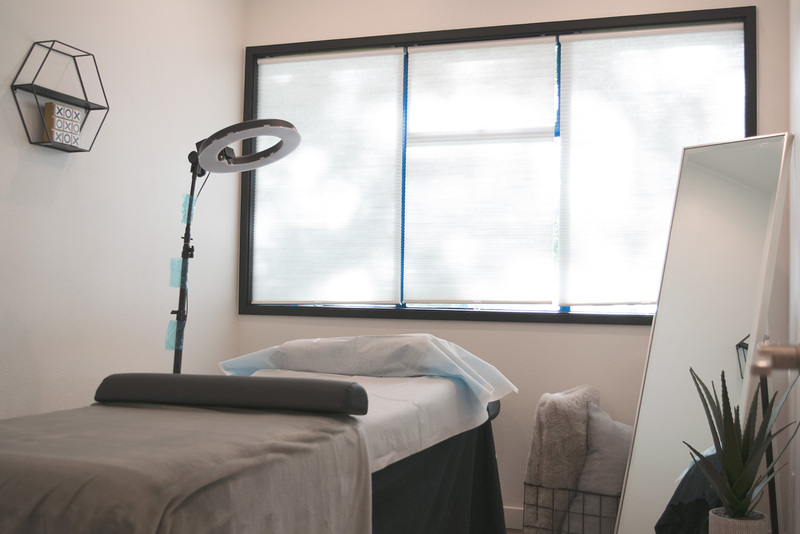 Our studio is equipped for training sessions, private beauty parties and small events. 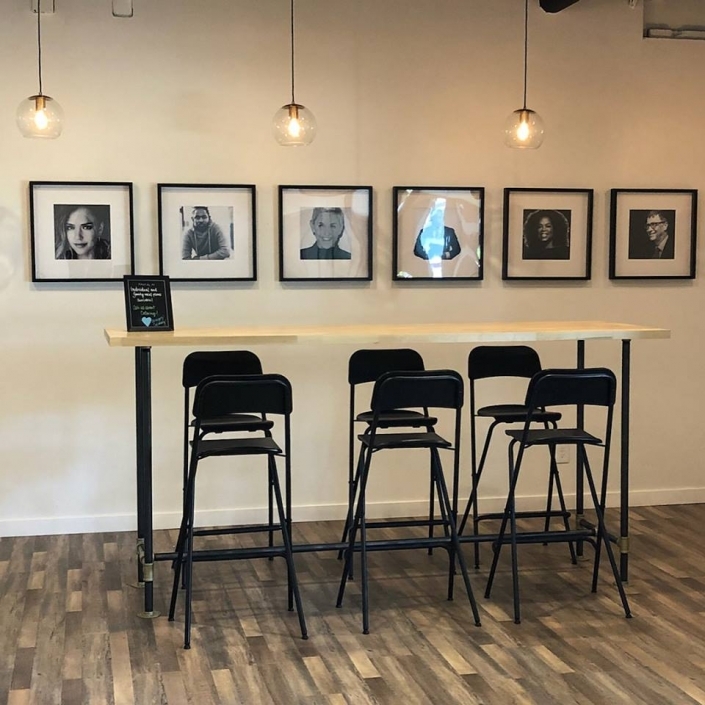 We invite interested groups to visit our Renton location to view our space. Hi there! 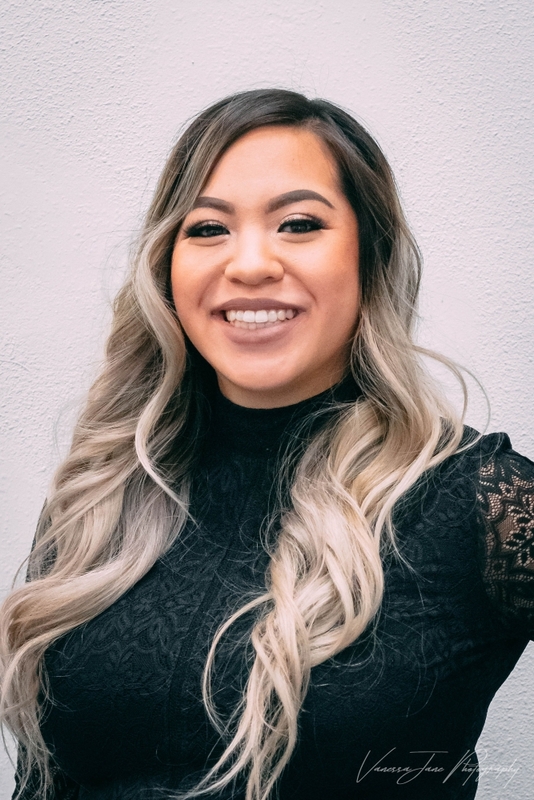 My name is Susan Vo (I go by Suz-e) and I feel truly blessed to be a part of the Arxegoz Beauty team as a Sr. Microblading Artist. I want my clients to feel amazing about their decision, so we meet for a consultation prior to the actual appointment and discuss virtually every aspect of the procedure and answer any questions as they have. This is done for the purpose of helping my clients feel comfortable and knowing that our partnership will be a successful one. My passion has always been around beauty but providing people with the knowledge they need in order to make the best decisions possible is also a passion of mine — I believe the two go hand-in-hand! 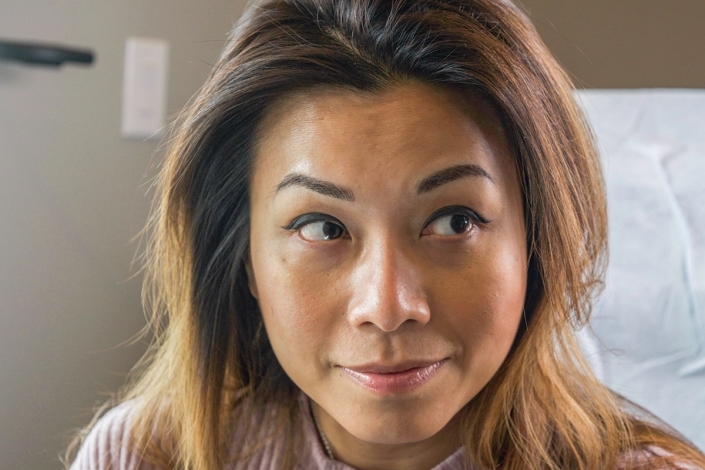 When it comes to my Microblading techniques, I am aware that some people will want more of a “cookie cutter” look for their appearance, and that is OK, but I also strive to assist people to see how we can accentuate their own features vs. a generic look that might not be ideal for them. This is done in the same way a hair stylist would give their opinion on not every style being flattering for every face shape. 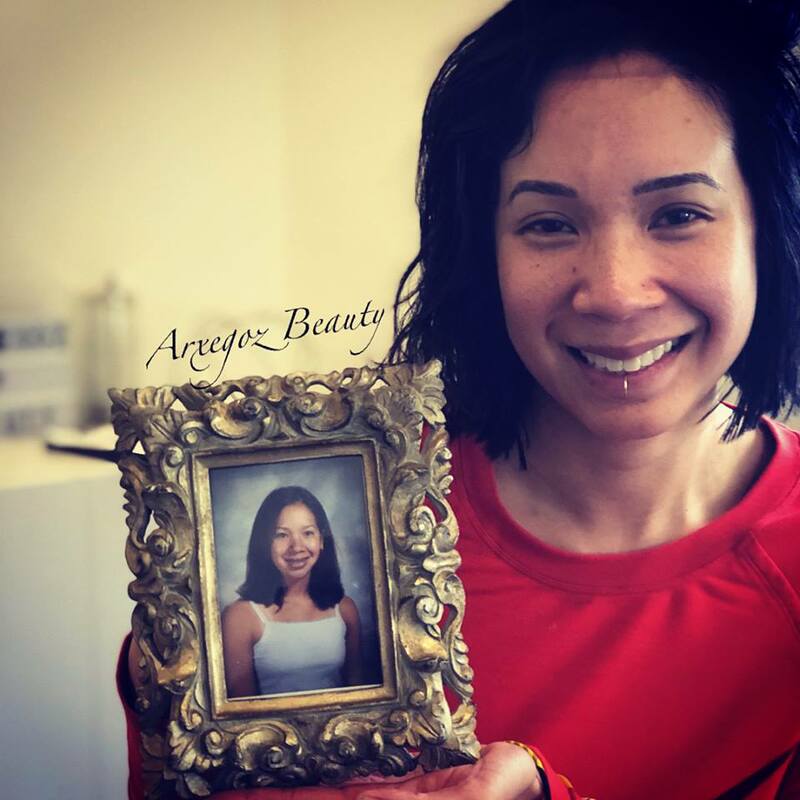 Since I enjoy meeting new people and assisting them in building their confidence, choosing to be a beauty professional was easy. I have been in the beauty industry for more than a decade; starting out as a nail technician and transferring into the microblading and lash artistry over the last several years; and have been extremely diligent in bettering my craft. Understanding that every face is different and that everyone has a different style, I have completed education and training courses from many top organizations to ensure I gain a well-rounded perspective on every artistic stroke I make. 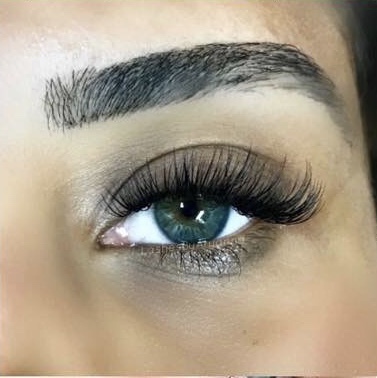 Regardless of whether I am performing the highly-detailed work of microblading procedures or lash extensions, my goal is to ensure that the work is done to the clients’ satisfaction as well as my own. I live in the Seattle area with my fiancé and our dogs. We enjoy all of the wonderful outdoor activities and beauty that the great Pacific Northwest has to offer. 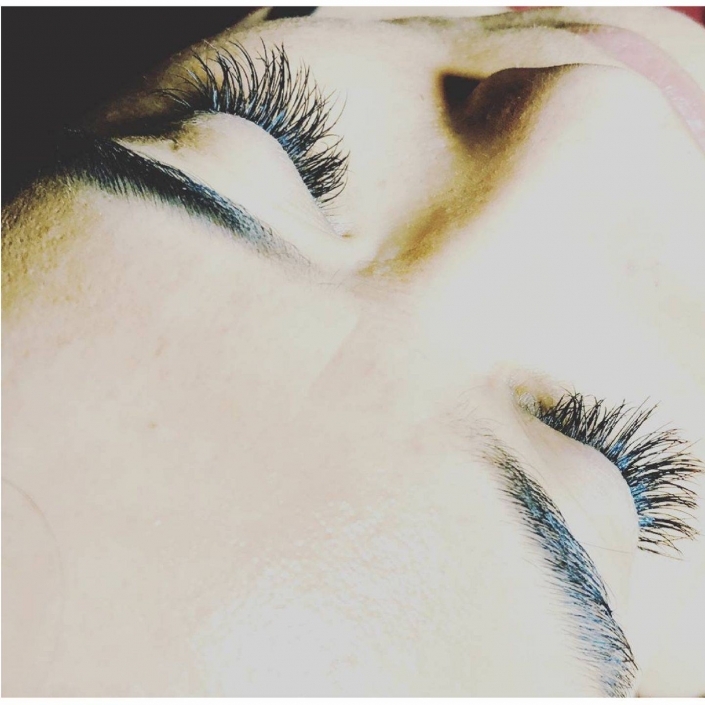 Lash Lift Training is on high demand. Check in and shop at Arxegoz Beauty! 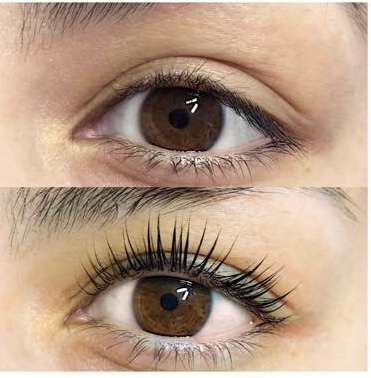 Lash Lift client's Before and After. Classic and Volume extension training for Lash Artists. 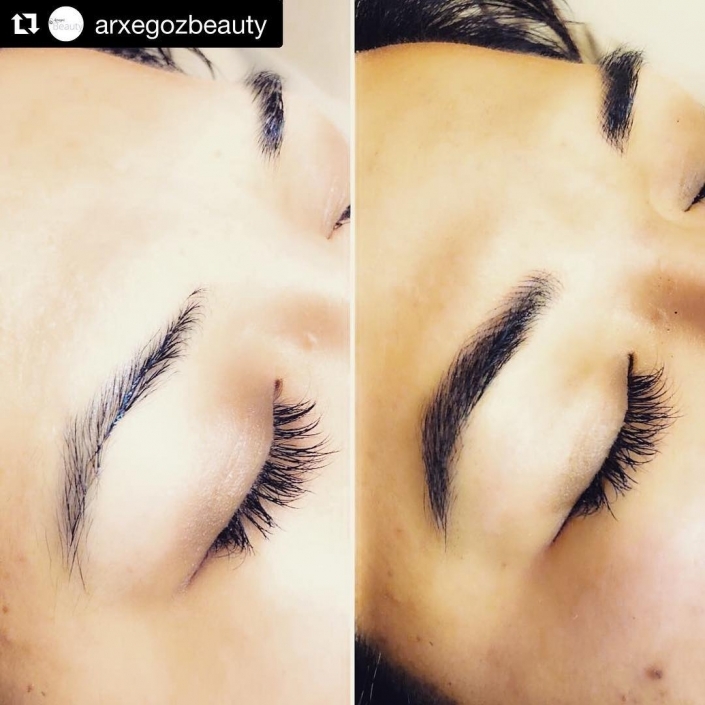 Let Arxegoz Beauty artists transform your look!